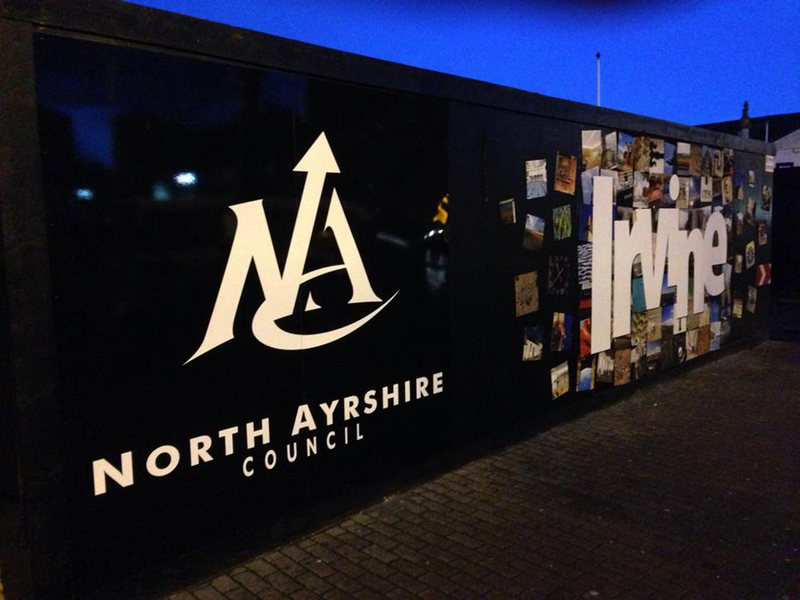 6274 are working for North Ayrshire Council to produce a 250m Hoardings design around Irvine’s new Leisure Centre and Town House. 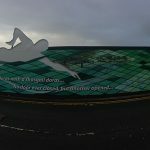 Our approach with all public art projects is to listen to a community, or client, and from that create ideas that are unique to that location. 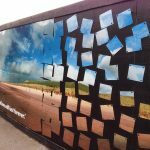 As the whole project with the town centre development is for them, we want the local community to feel connected to the artwork. 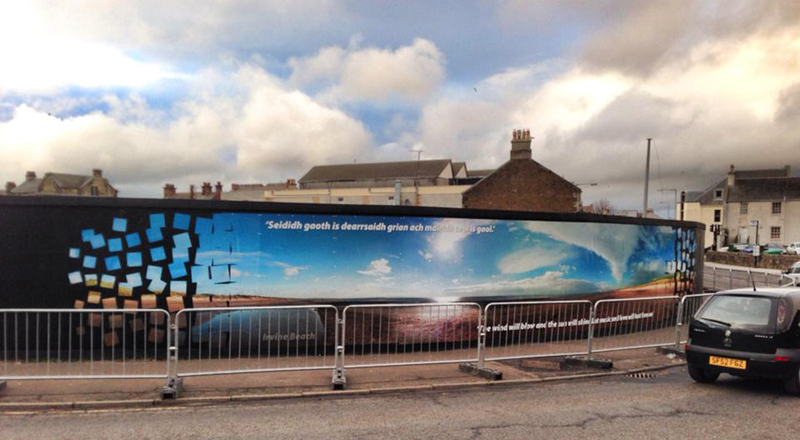 Stage one is split in to sections. 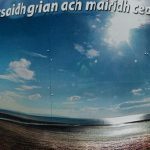 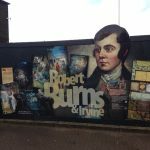 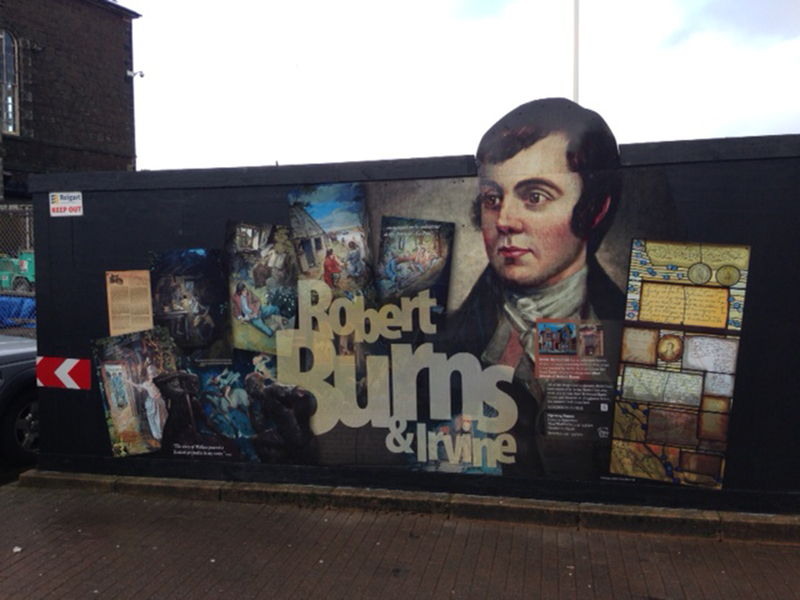 There is a celebration of Robert Burns connection with Irvine, panoramas of Irvine taken Bruce Macaulay and detail shots of the town used in a collage. 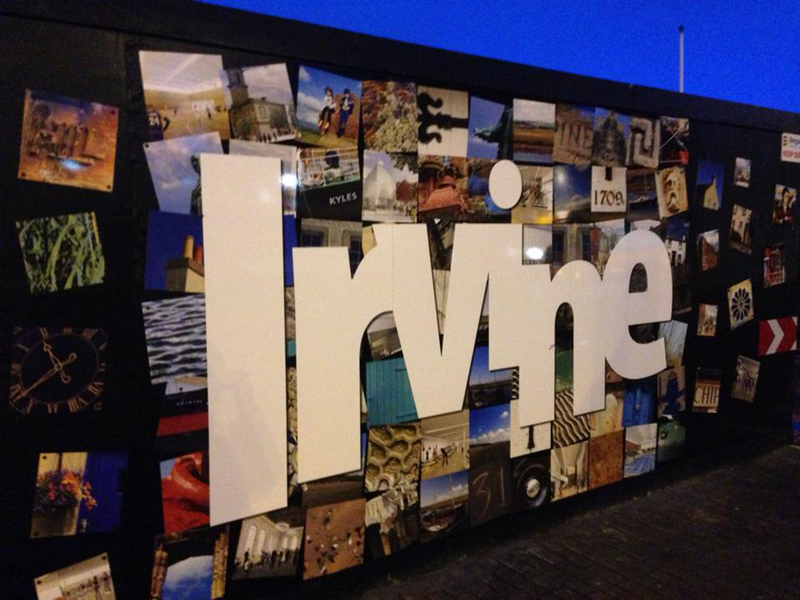 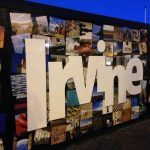 A highly visible, public project in the heart of Irvine. 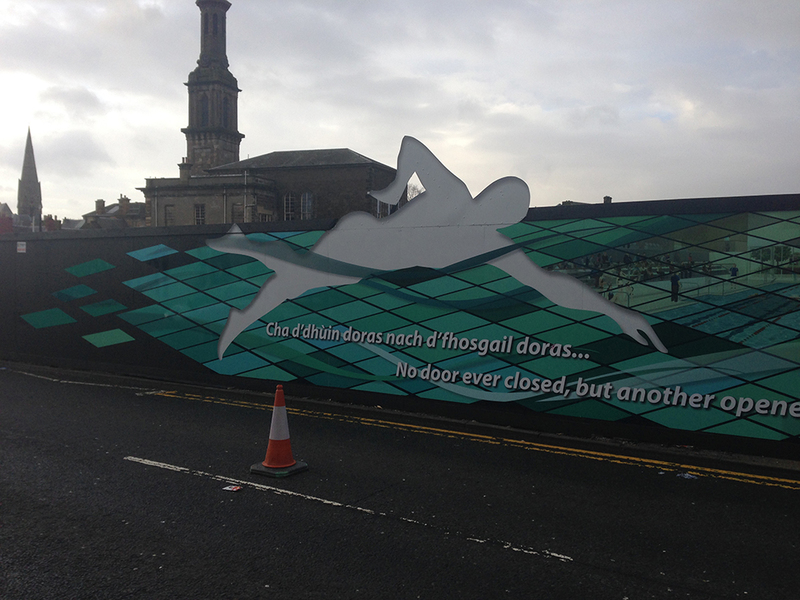 The traditional hoardings were being erected around the current site for a new leisure centre. 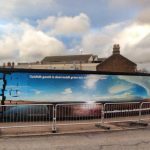 It was agreed that the hoardings would be an ideal opportunity to share some of the special aspects of the town, the local community and its culture. 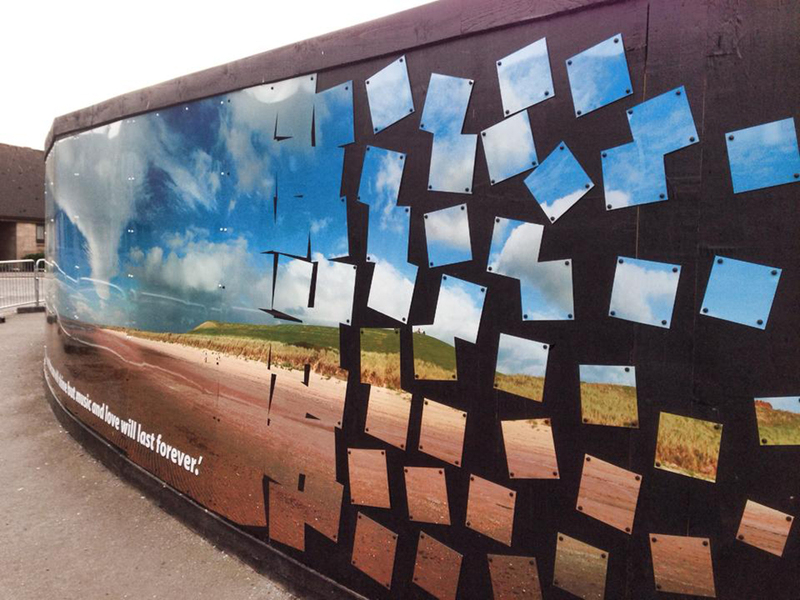 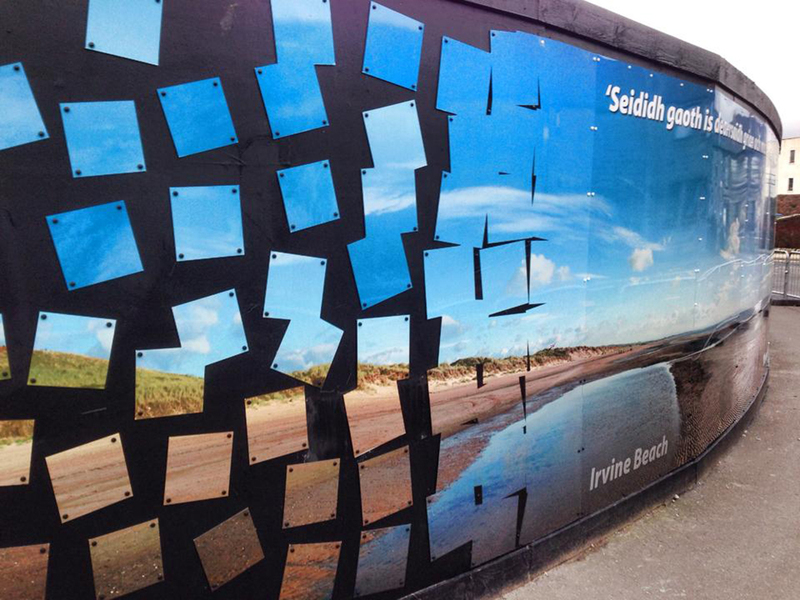 6274 took on the challenge and have worked across community groups, schools, art classes and with key individuals to develop a series of decorative panels to cover the length of the hoardings. 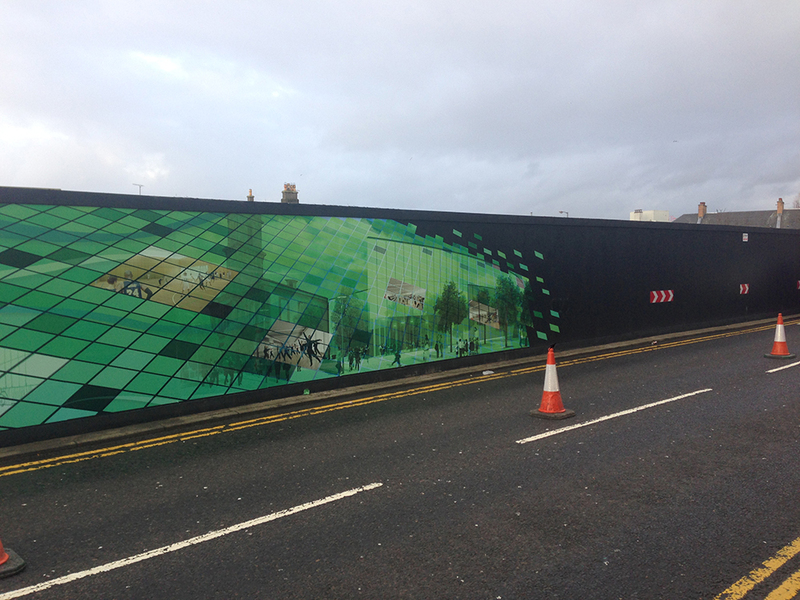 The joy of working with 6274 has been their ability to deliver the whole package needed for such a project. 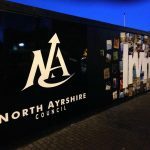 From community consultation, photography, hours of research on the area, sourcing images and quotes and then of course the actual stunning designs for the different themes. 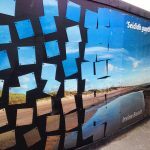 An amazing piece of work that has been coordinated by the team at 6274 with fabulous results. 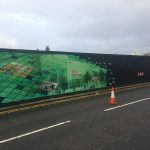 What a pleasure it has been to know it’s in safe hands and being not only well designed but investigated, consulted on and delivered by such a motivated team with meticulous attention to detail. 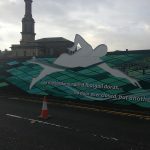 Nothing is ever too big a problem and no one has ever made any of us feel like we are inconveniencing them when we asked for more things or to alter parts of the process – even when we know we were!